A national programme designed to inspire disadvantaged young people’s participation in public legal education and PLE-related social action activities to increase their own and others’ legal capability. Future proofing BAILII by funding it to plan strategically for its funding, technology and stakeholder needs. Increasing legal knowledge and capability among non-legal professionals to challenge unlawful decisions. 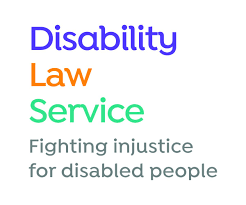 Development of an Online Reasonable Adjustments Guided Pathway Advice Platform.